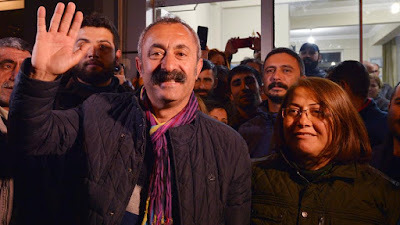 Allow me to convey the Greetings of the Central Committee of the Communist Party of Malta for the results obtained by the Communist Party of Turkey "TKP" in the Municipality Elections especially in the City of Dersim where history was made by the election for the first time in Turkey of a Communist Mayor and also for the gains made by TKP since the previous municipal elections. The Central Committee of the CPM augers more successes in the struggles of its fraternal party the TKP. We decisively state that they will find against them not only the people of Venezuela but also the Communist and Workers Parties, the working class’ and people’s movement all around the world! Loyal to the principles of Proletarian Internationalism we express our solidarity with the people of Venezuela; only the people of Venezuela have the capacity to decide on the internal affairs of its country. We express our solidarity with the Communist Party of Venezuela, the Communist Youth of Venezuela and other Venezuelan anti-imperialist forces that struggle under difficult conditions to defend the people’s interests. 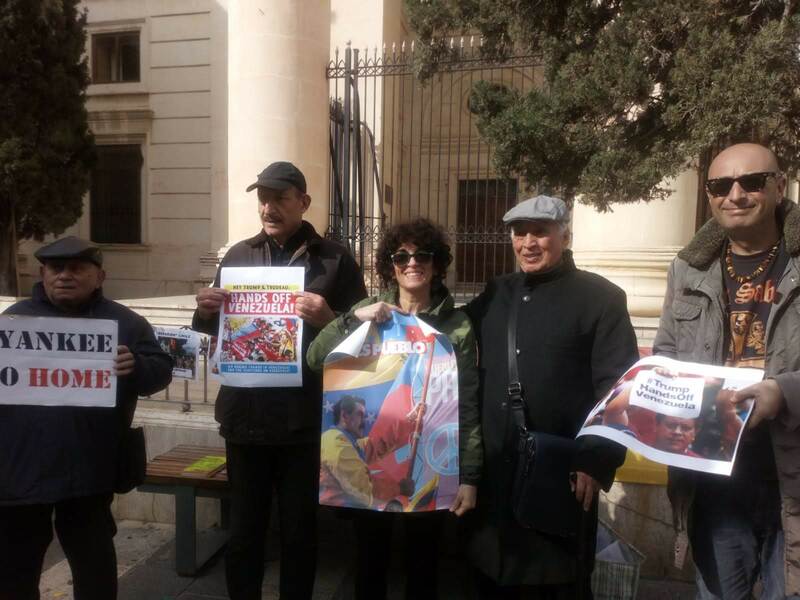 It is really shameful that the Maltese Government has joined forces with other EU Governments who are backing the Trump administration in its’ efforts to overthrow the legitimate Government of Venezuela and install a dictator against the will of the majority of the people of Venezuela. Nicholas Maduro was elected by 67.8% of the votes cast, in an election were 6 other opposition parties participated, and two opposition parties boycotted this election held last May. The Economic situation in Venezuela is the direct result of US and EU sanctions and of the confiscation of Venezuela’s money by the US and European Banks. The Bank of England alone confiscated 2.1 Billion Sterling in gold. Foreign observers including those coming from the United States stated afterward that the elections were fair, even the other Six opposition Parties that had participated, none of them protested against the results obtained. The call by the EU for fresh elections is not justified. This call exposes the EU for what it really is, another imperialist organization. This attitude taken by the Maltese Government puts the Prime Minister is a contradictory position. One one hand the Prime Minister had supported the leader of opposition Adrian Delia because he was democratically elected, and the other his is supporting Juan Guaido proclaimed himself interim president without actually being elected. In other words, both the EU and the Maltese Government are supporting a dictator, and coup d’etat in Venezuela as the United Nations recognize Nicholas Maduro and his Government as the legitimate President and Government of Venezuela. 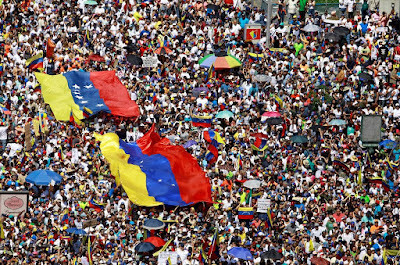 I- / We declare our unlimited solidarity with the people of Venezuela and their government under the leadership of Nicolas Maduro the legitimate President of Venezuela. II / We condemn the imperialist intervention in Venezuela's internal affairs under the leadership of the United States of America and its attempts to stand against the will of the working class and their free choice. 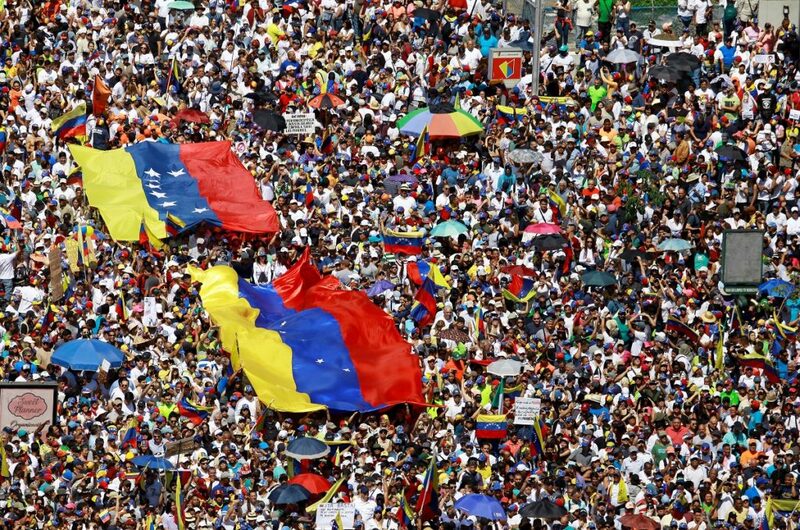 III / We appeal to the progressive international community and its freedom loving powers to stand with President Maduro in support of the principles of democracy and people’s national sovereignty and self-determination. This coup d'etat is a continuation of the planned long-term campaign of destabilization of the country to promote the imperialist designs in the Latin America region and to overthrow governments that are not likable to the USA-NATO and the EU, with the latter intervening in the domestic affairs of Venezuela, supporting the reactionary forces and participating the scheme to overthrow the elected government. 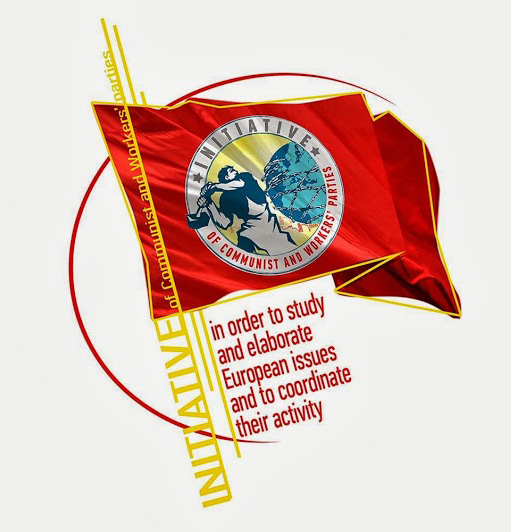 Declaration of the “Initiative of Communist and Workers’ Parties of Europe” for the strengthening of the workers’ - peoples’ struggle, for the European Elections of May 2019. For an effective struggle against capitalist exploitation – For a Europe of the peoples, of socialism! The expectations that the EU can be reformed in a “pro-people” direction have been proved to be futile. The expectations cultivated regarding a change towards the interest of the peoples through its supposed “democratization” are unfounded. § Essential raises in salaries and pensions. § Public and free of charge Health-Care, Education. § The support of the struggle of the workers and of the unemployed for full-time and stable jobs. § Democratic rights in the workplaces, working- and social-rights, social-security. 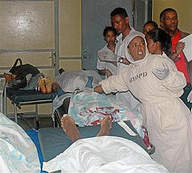 § The rights of the immigrant workers and the struggle against the causes that force peoples to abandon their countries. § Support of the small and medium-sized farmers. § The essential protection of the environment that is sacrificed for the profits of the big capital. § To multiply their struggles against the European Union, against this union of capital, that hurts the peoples’ rights. § To strengthen their resistance to the capital’s attack, to the attacks of the parties that serve the capital’s interests, to strengthen their struggle for every popular problem. § To support with any suitable way the Communist and Workers’ Parties that condemn the EU in the battle of the European Elections, in May 2019, to weaken the parties that support the EU and its politics, that defend the “EU’s one-way road” of the capital and the supposed “democratization” of the EU. They promise that the EU can guarantee for us the right to work, our working and social-security rights. They aim to convince the peoples that they can guarantee for them better living standards. It is a big lie. Let us be reminded of the facts: in the EU there are 16.6 millions of unemployed; underemployment is continuously expanding reaching at 21% of the total or 43 million in numbers; those that live at or under the poverty line are more than 110 million; the future of the youth is undermined. EU closely cooperates with NATO and the USA against the peoples, while the inter-imperialist competitions are manifested both inside the EU, both with the formation of groups of countries and with withdrawals, such as the Brexit. -Underscore that the capital’s offensive is unitary and has to do with all the member-states of the EU, as well as with the rest of the states that are situated in the European continent and on these grounds it is necessary to strengthen the common struggle of the CP’s and of the peoples, to develop solidarity with the struggle of the workers across the whole of Europe and worldwide. The peoples of Europe have no interest to follow the forces of cosmopolitanism of capital that are fanatic supporters of Euro-Atlantic. Likewise, they have no interest in the forces of nationalism, that also serve other class interests and not those of the peoples, using the measures of protectionism and “Euroscepticism” as their “vehicle”. Moreover, the people have nothing in common with the nationalist, fascist – Nazi parties that aim at utilizing the peoples’ agonies and problems to strengthen their forces as the sword-point of the dictatorship of the monopolies. The Appeal is open for further endorsements.